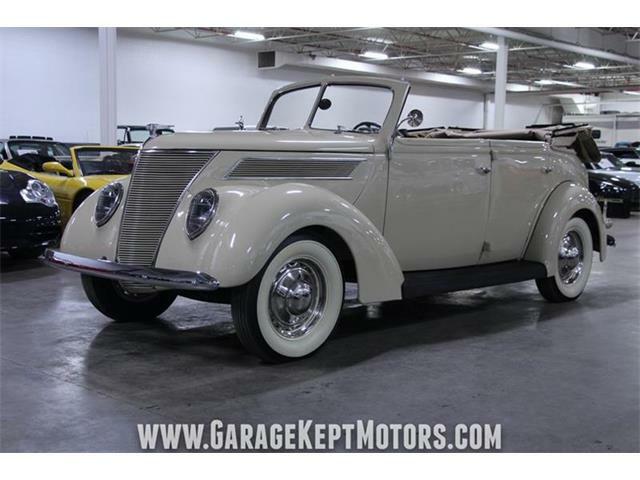 After World War II, some car dealers distributed their limited inventory on a lottery basis. 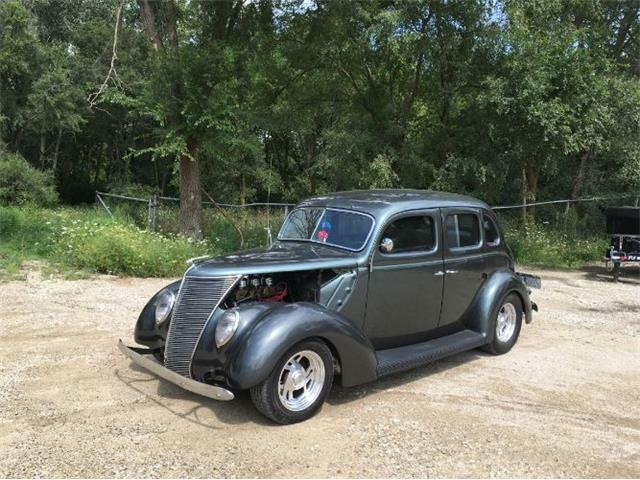 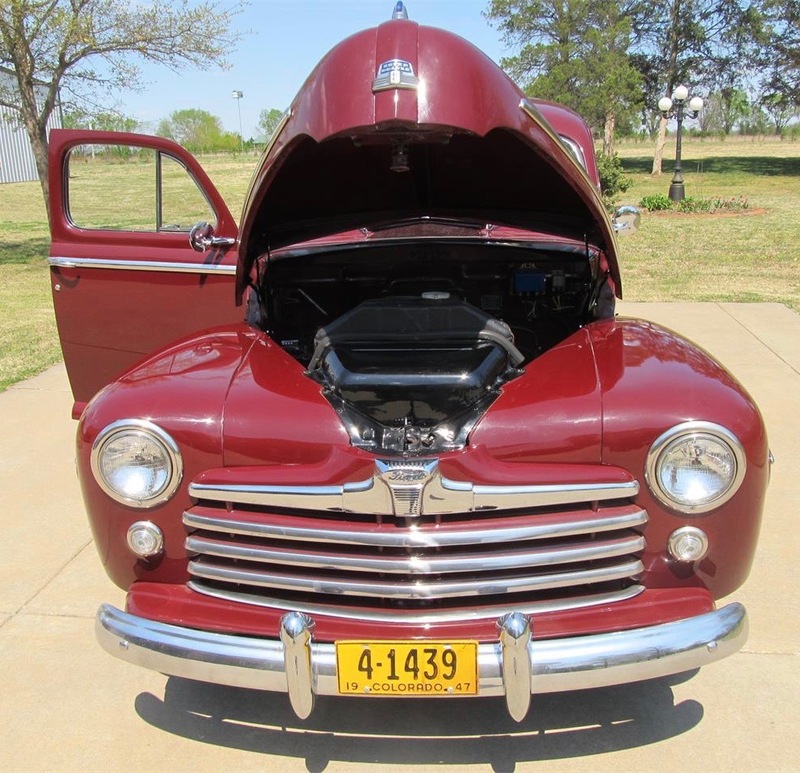 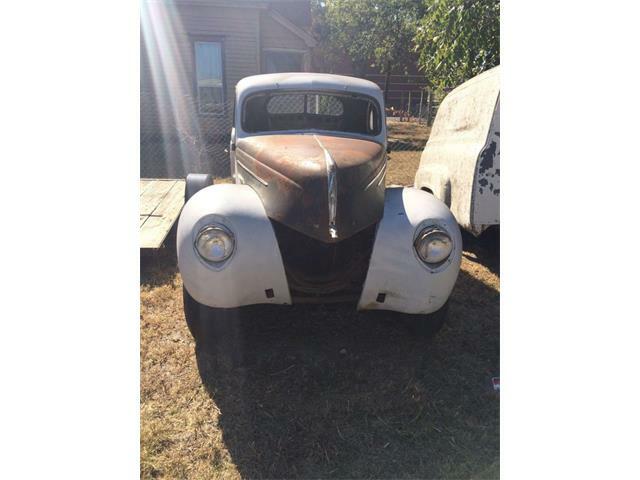 Our Pick of the Day is a 1947 Ford Super Deluxe that the seller’s uncle purchased when his number was drawn at Garnsey Wheeler Ford in Greeley, Colorado. 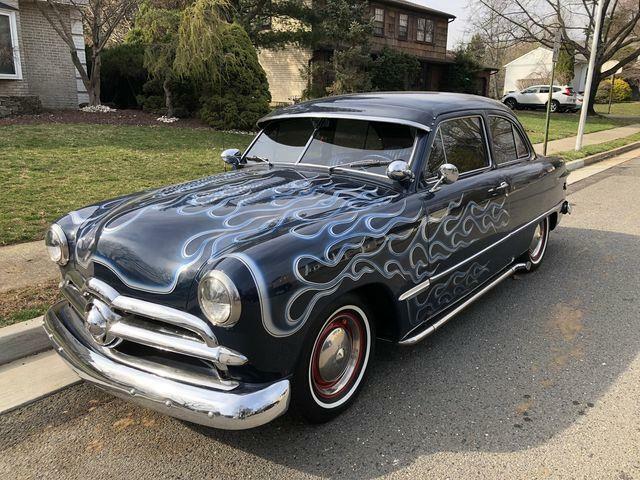 “I am the second owner of this car,” the seller notes on ClassicCars.com, where the car is being advertised for $15,000. 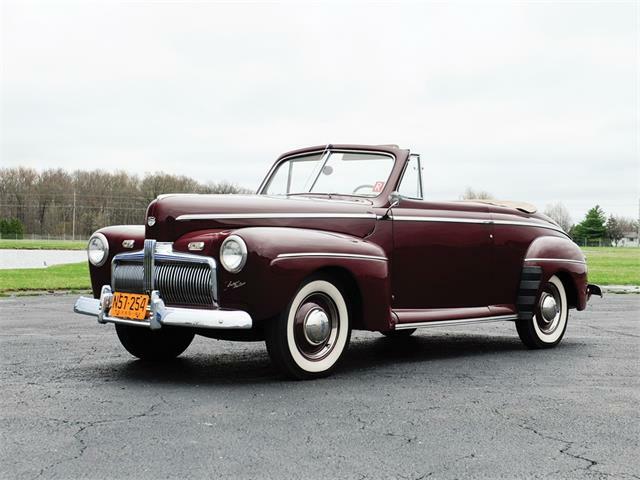 Until an all-new model could be produced for 1949, post-war Fords were based on the company’s 1941 design. 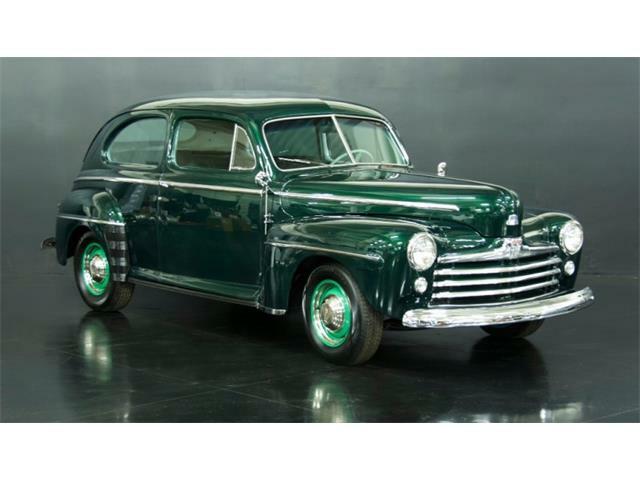 The first post-war version, the 1946 model, was basically a reborn ’42 Ford, though with a redesigned grille and hood and the version of the flathead V8 that had been used in pre-war Mercury cars and Ford pickups. 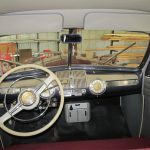 A few cosmetic changes also were made for the 1947 model year, both to the exterior and interior. 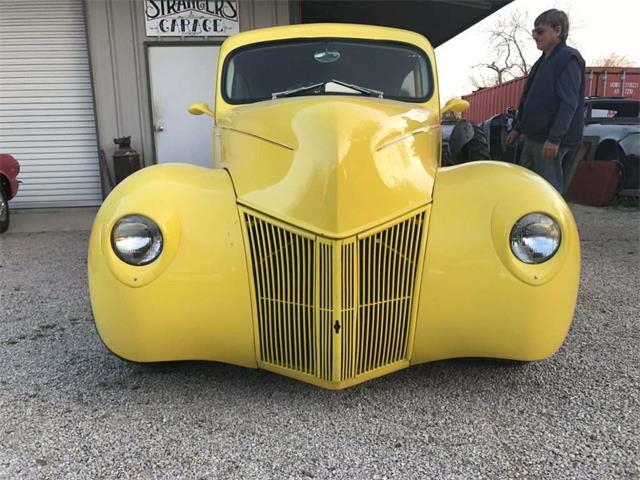 After getting the car from his uncle, the seller “had it fully, professionally restored to its original factory colors. 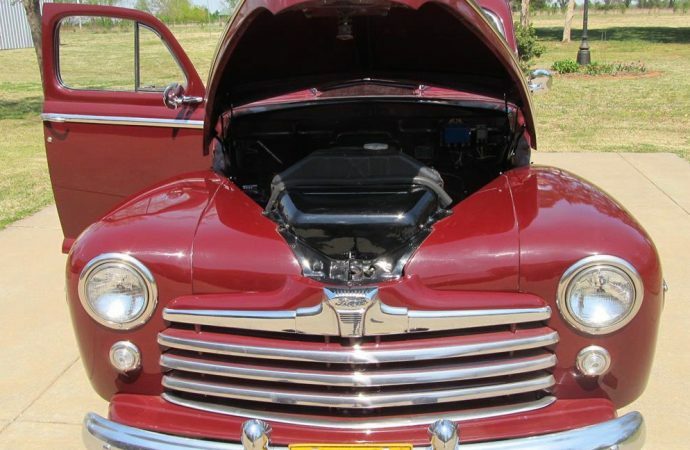 Off-frame restoration was done to the highest standard. 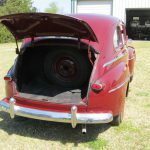 The frame, undercarriage, and wheels are powder coated. 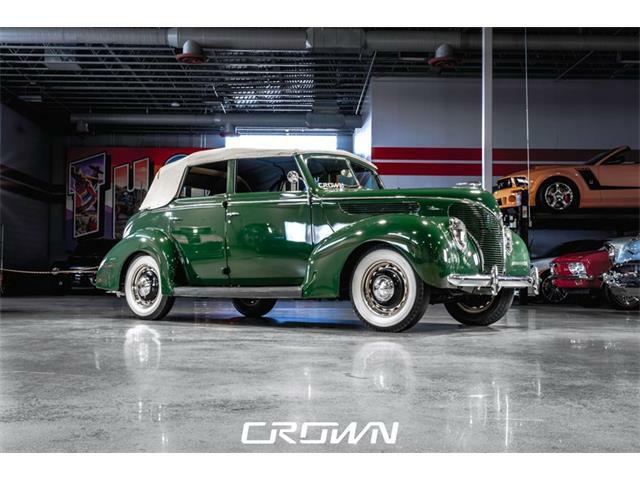 “It has a LeBaron Bonney interior upholstery kit consisting of mohair seat covers, side panels, and top, and wool carpeting on the footrests,” the ad says. 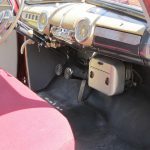 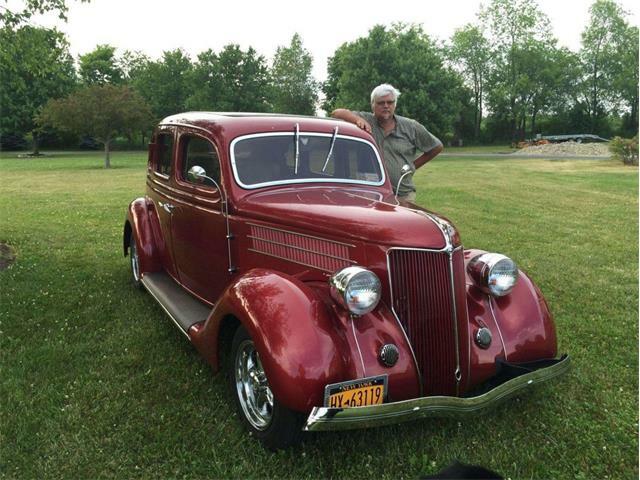 The car is powered by its original 239cid flathead V8 and has a three-speed manual transmission — and only 85,000 miles traveled in nearly 70 years. 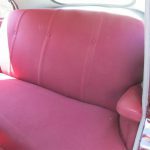 The exterior color is maroon and the interior is maroon and grey. 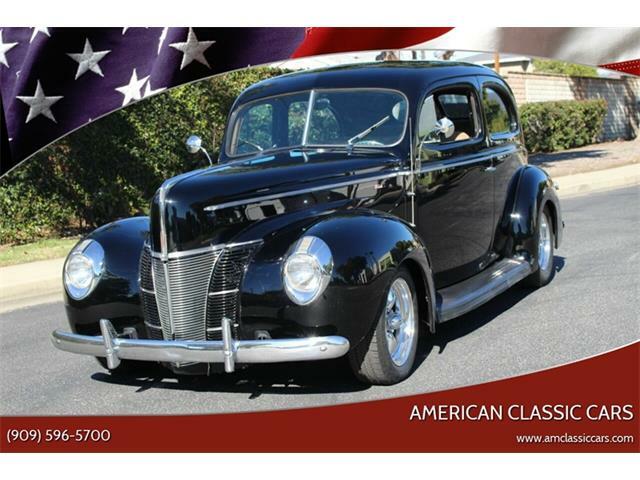 The advertisement includes 16 photos that show an immaculate vehicle — even a photo of it beneath a car cover in a garage, presumably a place where it has spent much of its time when not on the road. 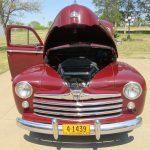 The car is located in Bartlesville, Oklahoma. 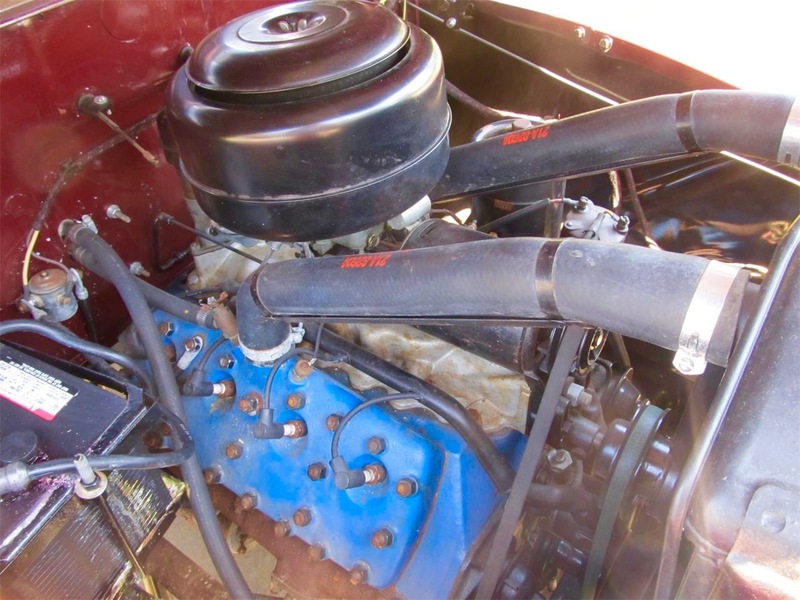 The asking price includes that car cover, as well as the original owner’s manual (also pictured) and a variety of spare parts.